"The World Anti-Doping Agency's mission is to lead a collaborative worldwide movement for doping-free sport." Protecting clean athletes and keeping sport fair are top priorities for the International Olympic Committee (IOC). As the manipulation of sports competitions has become an area of great concern in recent years, the IOC remains committed to fighting all forms of cheating that threatens both the integrity and the essence of sport. Let's work together to prevent competition manipulation. 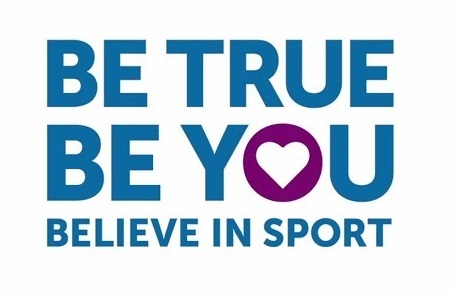 Be true to you and your sport by respecting the "CODE of Conduct"
NEVER bet in your own sport or the Olympic Games. NEVER manipulate a competition and always do your best. NEVER share inside information. Non-public information about your sport stays private.